April and May belong to old roses. Whether they climb a fence, or explode on their own with gorgeous sprays of colorful and fragrant blooms, they are a source of pure delight. With names that run the gamut from “Tuscany” to “Ispahan” to “Baron Girod d l’Ain,” heritage roses evoke history and poetry. Rose lovers will get their fix this Sunday at El Cerrito’s annual Celebration of Old Roses, one of the few remaining places where we can see, smell, talk and purchase old roses. 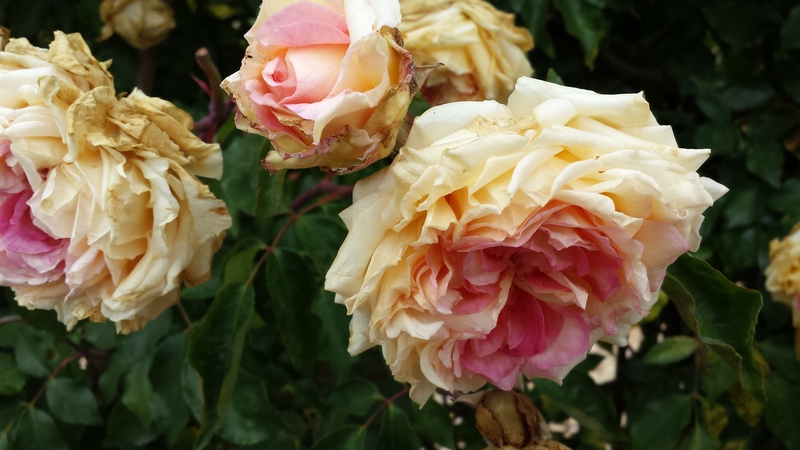 The annual spring event is sponsored by the Heritage Roses Group (HRGBA) and takes place this Sunday at the El Cerrito Community Center from 11 a.m. to 3:30 p.m.
Officially, old roses, or antique roses, are varieties that date from 1860 or earlier. 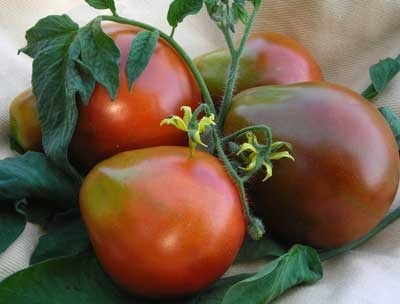 Their attractiveness grows from their wonderful rich and varied fragrances and graceful growth habits which make them ideal for the garden and disease resistance. Once established, many are drought tolerant too, so in these times when many are culling plants to save water, an old rose can make sense. For those feeling too guilty to think of planting in these times, the celebration in El Cerrito is a chance to see it all without the responsibility of ownership. Much like a delightful old-fashioned country fair, people gather round to ohh and ahh its focal point—a 100-foot plus display of freshly picked old roses in old-fashioned mason jars, all in glorious states of bloom. 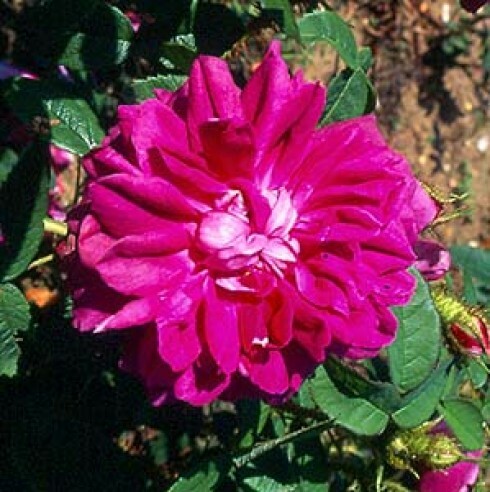 The roses are organized by class—gallicas, centifolias, damasks, mosses, hybrid chinas, bourbons, portlands, chinas, teas, eglantines, floribundas and others. There is ample opportunity to explore the nuances of each variety—fragrance, color, size, petal count, foliage and growth habit. In addition to the display, rose experts who have made it their mission to save and perpetuate this diverse group of plants will be on hand to answer questions. Vendors will also be selling rare perennials, and crafts, china, books, greeting cards, calendars, honey, jam, jewelry, and clothing, all inspired by roses. Tool sharpening will also be available on site, so bring your clippers and loppers. This year, all children attending the event will receive a free rose plant, courtesy of Tom Liggett and HRGBA. noon talk “Where have all the Roses Gone,” Gregg Lowery, Sonoma County Rosarian — With the general downsizing of nurseries, the 2014 closure of Sebastopol’s globally acclaimed Vintage Gardens, which sold hundreds of rare heritage roses, we’re all wondering where have all the roses gone? Lowery will talk about what’s happened, what the prospects are for buying and preserving heritage roses in the future and the importance of roses to human history and culture. 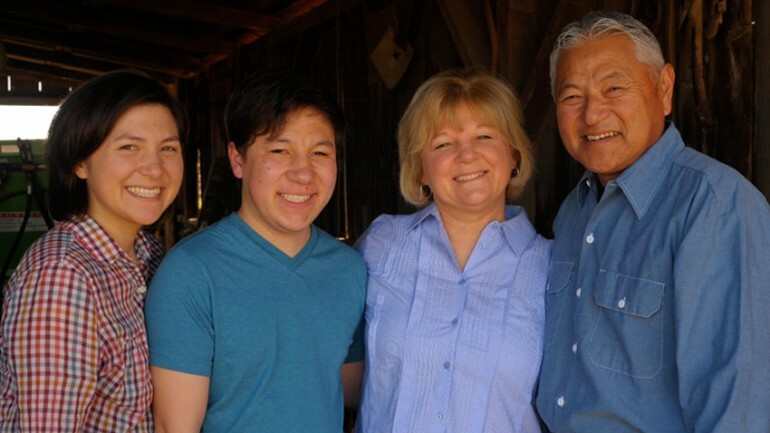 CAAMFest, the Center for Asian American Media’s annual film festival, has added another screening of Jim Choi’s documentary Changing Season: On the Masumoto Family Farm, which has its (sold-out) world premiere on Friday, March 20, 7 PM, at the OMCA (Oakland Museum of California). The OMCA event, which features a pre-film get together, the film screening and the entire Masumoto family on stage in story-telling and conversation is at “Rush.” This means it is sold out BUT there may be a few tickets released at the last moment. The new added screening is Saturday, March 21, at Oakland’s New Parkway Theatre at 7PM and there are ample tickets now but this screening too will most likely sell out. Mas, Nikiko and Marcy will also be in attendance and a lively Q&A will follow the screening. I had the pleasure of interviewing Nikiko and David “Mas” Masumoto on Monday evening at UC Berkeley (we’re all alums) and this dynamic father daughter duo touched my heart with their loving connection, positive energy and years of farming wisdom. I brought along my dear friend, long-time SRJC librarian Karen Petersen, who first introduced me to Mas via Epitaph for Peach, his 1995 lament over the loss of heirlooms. The public response to Mas’ writing was so encouraging that it essentially led him to re-evaluate the decision to bulldoze his precious heirloom trees. Our meeting couldn’t have come at a better moment because I’d spent the day, and the previous week, out in the garden paving the way for the plantings to come. 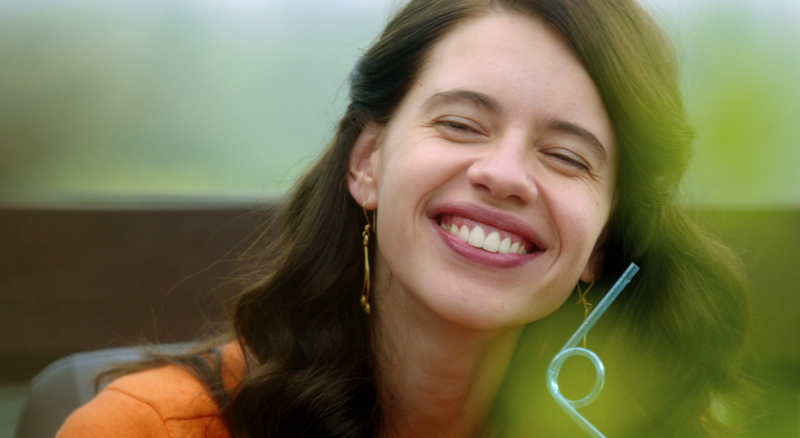 If you’re the type of person who believes as I do that your garden or orchard is a reflection of who you are, then this is a film and a family that you won’t want to miss. These famous fourth generation Japanese American farmers are best known for their highly-prized heirloom Sun Crest peaches as well as their tenacious adherence to sustainable practices. 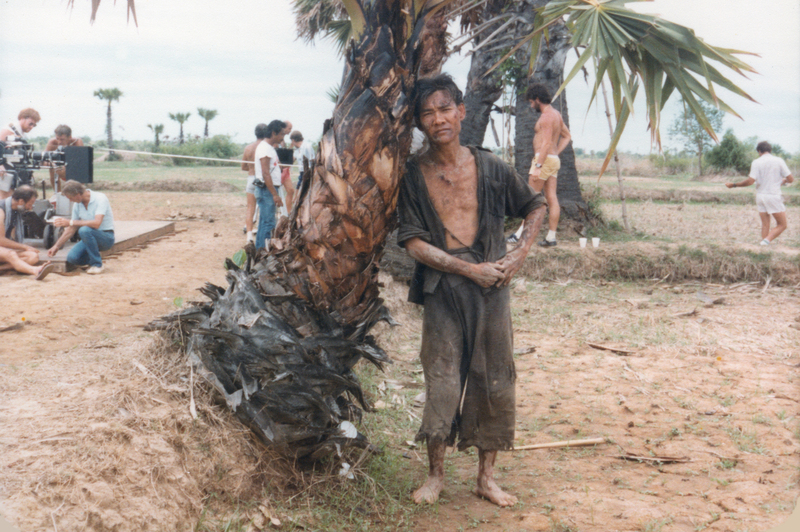 Over years, they’ve reaped a harvest of not only delicious fruits but also dreams, reflections and abiding kinship. We discussed what it was like to be filmed and the new directions their lives are taking now that Nikiko has returned to home to step into her father’s work boots on their certified organic 80 acre farm in Del Ray (south of Fresno). That’s 80 acres of organic peaches, nectarines, grapes and a fig tree that all need nurturing, often in grueling heat which it turns out is also the perfect incubator for storytelling. They’re all highly creative but Mas’ writing on farming and food includes numerous best-selling books which have been lovingly treasured and dog-eared by foodies, farmers and imagined gardeners. This beautifully shot film, which was funded by CAAM, chronicles the transitions undergone by Mas and his daughter as they lovingly enact the rituals of passing the reins from one generation to the next and reflect back on the family’s WWII internment in a camp near their farm. Stay tuned to ARThound for the interview. For more information on CAAMFest 2015, click here. May belongs to old roses. Whether they climb on a fence, or explode on their own with sprays of colorful and fragrant blooms, or flavor gourmet ice cream, they are a source of pure delight. I’ll be in rose rhapsody this Sunday at El Cerrito’s 32nd annual Celebration of Old Roses. This is a yearly trek to the I make along with a number of other old rose devotees from all over California where we can see, smell and talk old roses with other addicts. 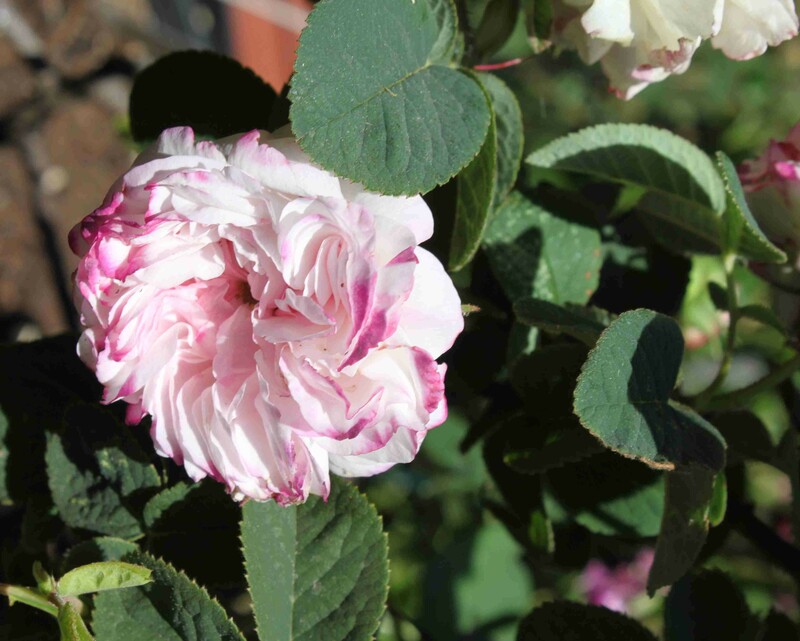 The annual spring event is sponsored by the Heritage Roses Group and takes place at the El Cerrito Community Center from 11 a.m. to 3:30 p.m.
Old roses, or antique roses, are varieties that date from 1860 or earlier. Their attractiveness grows from their wonderful rich and varied fragrances and graceful growth habits which make them ideal for the garden and disease resistance. The celebration in El Cerrito works a lot like an old-fashioned country fair. The focal point is a 100-foot plus display of freshly picked old roses in old-fashioned mason jars, all in glorious states of bloom and organized by class—gallicas, centifolias, damasks, mosses, hybrid chinas, bourbons, portlands, chinas, teas, eglantines, floribundas and others. There is ample opportunity to explore the nuances of each variety—fragrance, color, size, petal count, foliage and growth habit. There are educational rose books, light refreshments, and a proliferation of rosy knick-knacks—greeting cards, essential oils, jewelry, scarves, painted china, rose-flavored jam and honey. 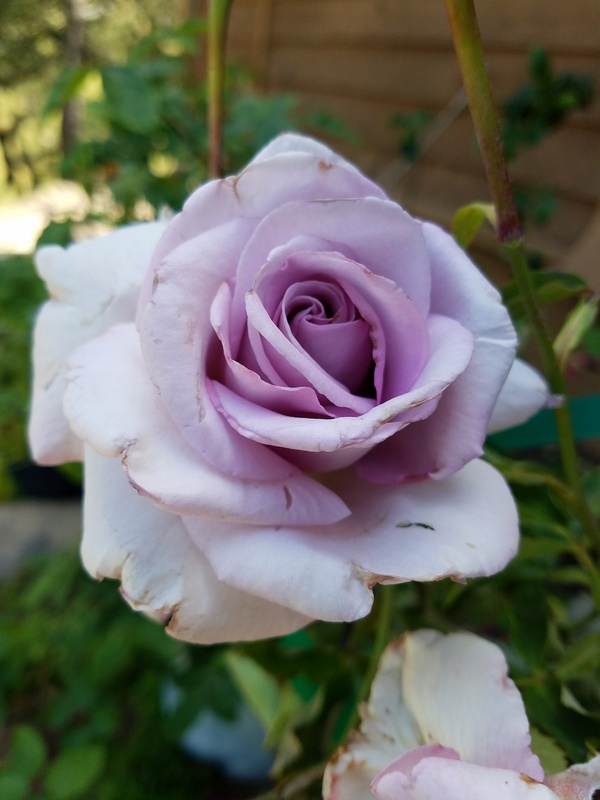 And, of course, there are old rose vendors from all over (Vintage Gardens from Sonoma County) who will be selling rare old roses, most of which are own root roses. I was seriously hooked on roses about 20 years ago, when I was working as a journalist in Bulgaria and wrote about rose attar and the world famous annual rose harvest festival in Kazanlik. After encountering acres and acres of richly fragrant damask roses, I too wanted a piece of the action. From there, it’s been a joyous ride, that first required me to put down some roots of my own. 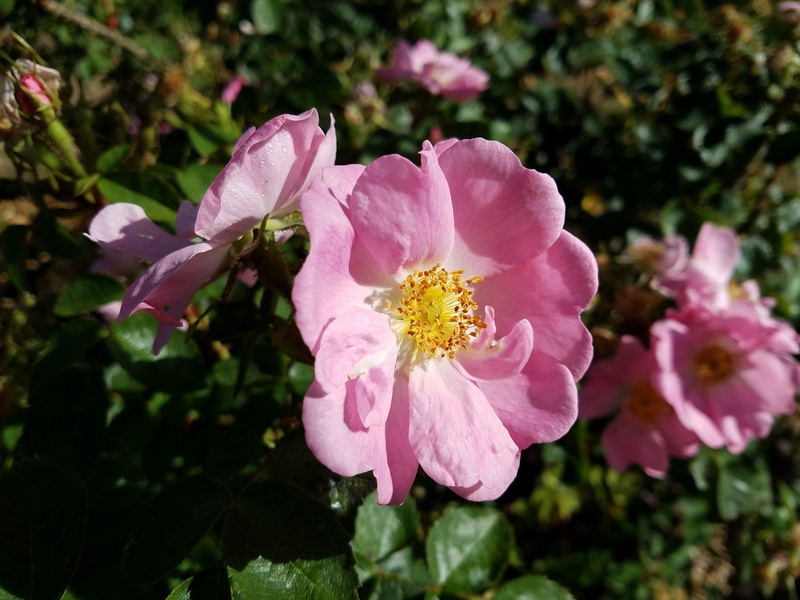 Now, settled in the country Sonoma County and growing about 100 old roses on two properties with differing microclimates, I am living out my rose dream…but there are NEVER enough roses. 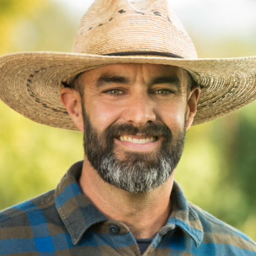 When our local Sebastopol rose gurus, Gregg Lowery and Phillip Robinson, went exclusively mail order with their revered antique rose nursery Vintage Gardens, we lost one of the best hands-on rose education experiences to be had in Northern, CA. With their very livelihood in jeopardy, they won’t be having their annual open garden this year which, for years, has showcased their fabulous collection of some 3,600 rare and old roses (all labeled). Old rose events like the one in El Cerrito have to sustain those of us who are hungry to see rare roses and to road test the extensive knowledge we’ve gleaned from late-night reading and dog-earring of our rose books. My bible is the Vintage Gardens Complete Catalogue of Antique and Extraordinary Roses. This must-have catalogue gives an utterly riveting blow by blow accounting of the properties of nearly 3000 old and very rare roses, the largest list of roses offered by any nursery in the world today. Consulting rosarians like Gregg Lowery will in be El Cerrito on Sunday, answering questions and identifying old roses. His enthusiasm for old roses is legendary and if you have a chance, do stop by and let him know how much his efforts in bringing us rare roses are appreciated. Another fabulous aspect of El Cerrito’s celebration is the chance to try and buy some very high quality rose products. 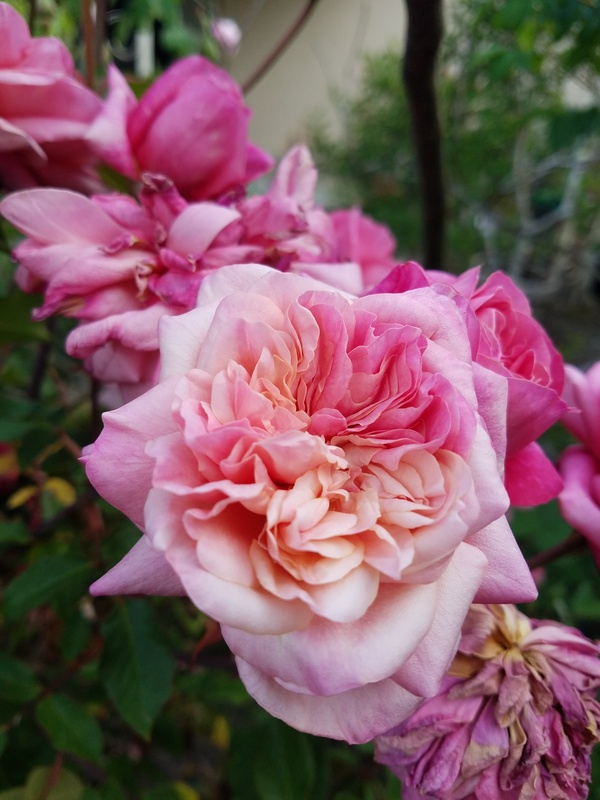 Last year, I purchased some delightful “Rose Embrace” rose eau de toilette from Healdsburg perfumers Jan and Michael Tolmasoff who run the Russian River Rose Company. The Tolmasoffs are the real-deal–they grow hundreds of damask roses and harvest their own petals to make their own unique rose scents. 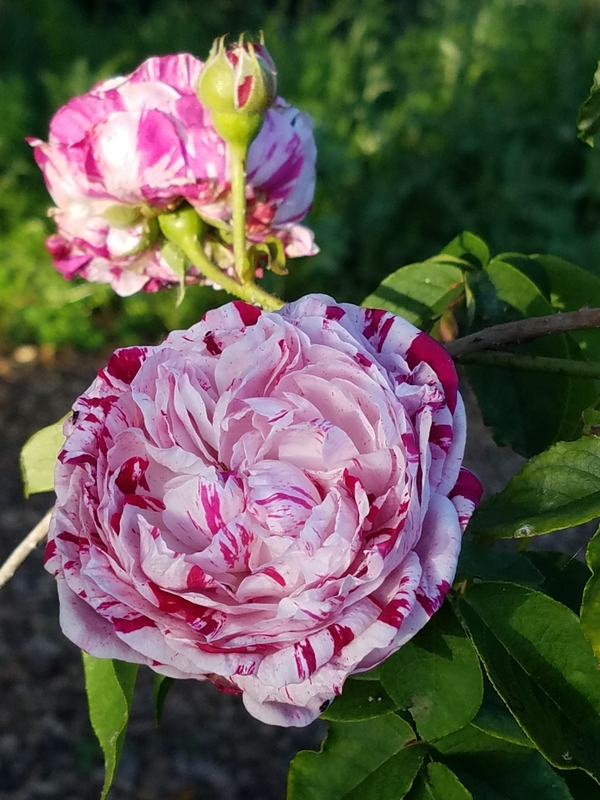 They also offer hands-on perfume rose harvest tours at their Healdsburg rose ranch where they have over 650 varieties of roses. 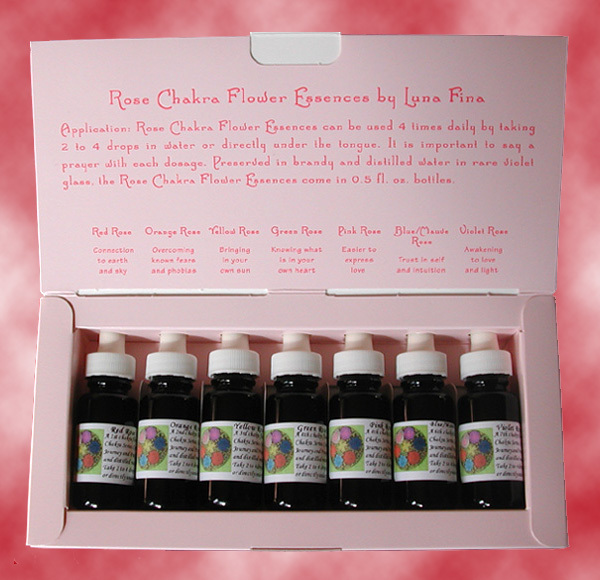 I also bought some Green Rose Chakra Flower Essence by Luna Fina, laced with vodka, that promised to help align my chakras and am definitely getting more of those. Rose shows require extensive planning, organization and support. 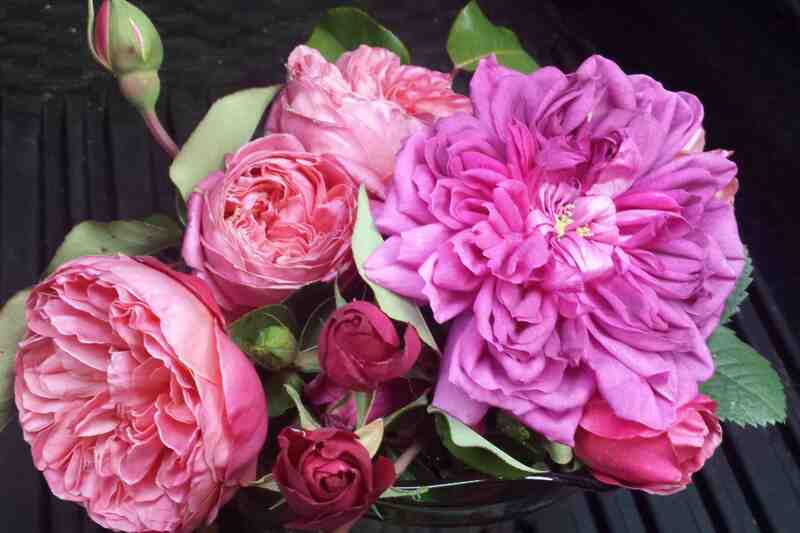 The Heritage Roses Group, formed in 1975, is a fellowship of those who care about old garden roses, species roses, old or unusual roses – particularly those roses introduced into commerce prior to the year 1867. The group’s purposes are to preserve, enjoy, and share knowledge about the old roses. 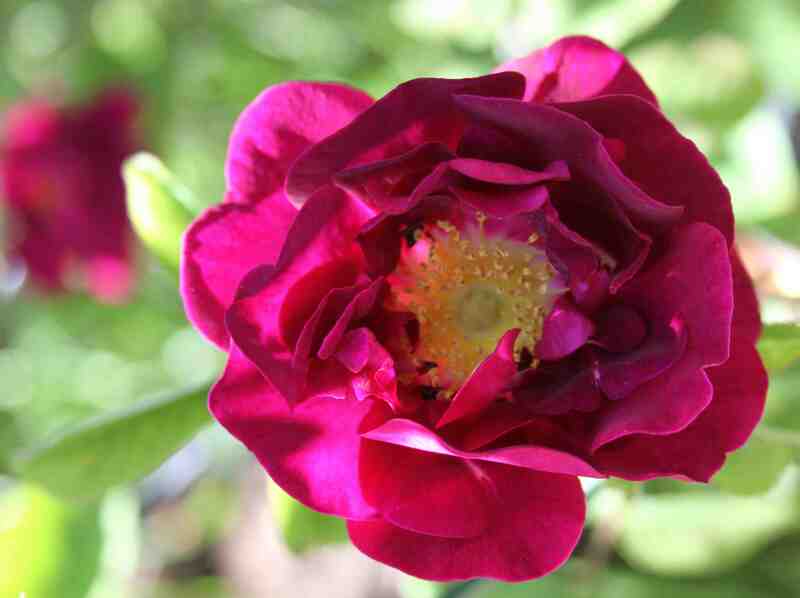 The continuous blooming and highly fragrant Moss rose James Vietch is prized among collectors of old roses. 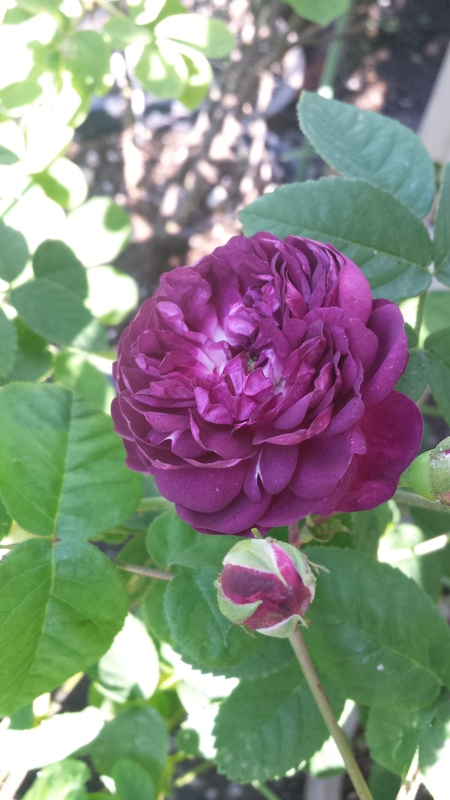 The rose has deep crimson-purple flowers, globular in bud form, opening wide with layered and folded petals which tone from amaranth to pink with very mossy green sepals. 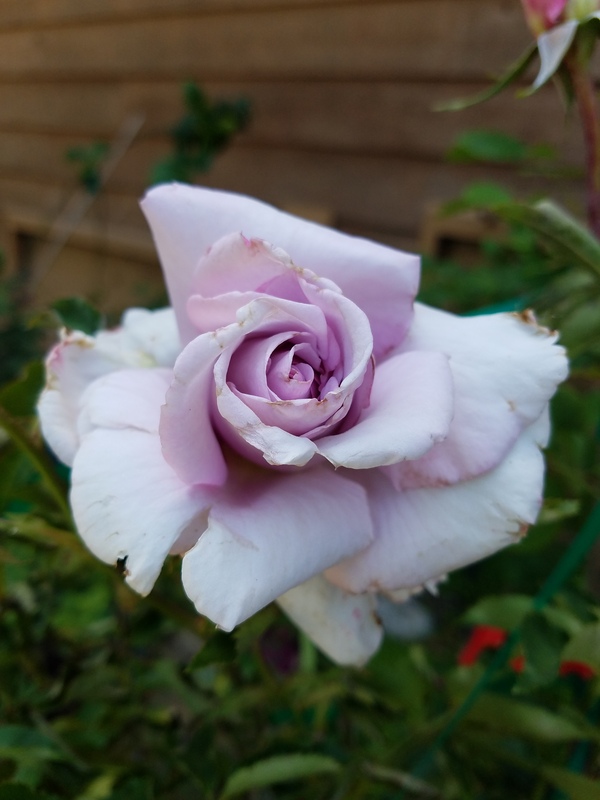 I’ll be in rose rhapsody this Sunday at El Cerrito’s 31st annual Celebration of Old Roses…it’s a yearly trek I make along with a number of other old rose devotees from all over California where we can see, smell and talk old roses with other addicts. The annual spring event is sponsored by the Heritage Roses Group and takes place at the El Cerrito Community Center from 11 a.m. to 3:30 p.m. The concept is simple—complete old rose immersion. 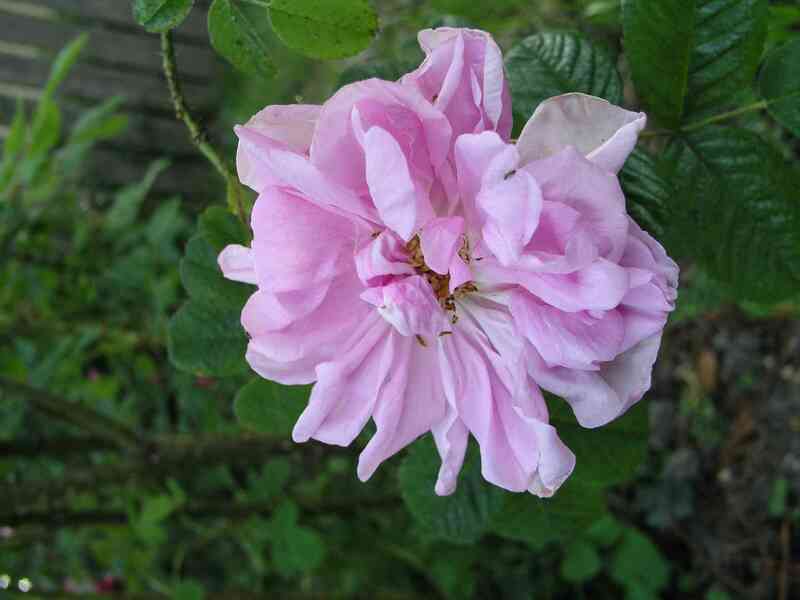 Old roses or antique roses are varieties that date from 1860 or earlier. Their attractiveness grows from their wonderful rich and varied fragrances, graceful growth habit which makes them ideal for the garden and diesease resistance. The celebration in El Cerrito works like a old-fashioned country fair—visitors walk along and encounter a wonderful menagerie of mason jars filled with freshly picked old roses which have been organized by class—gallicas, centifolias, damasks, mosses, hybrid chinas, bourbons, portlands, chinas, teas, eglantines, floribundas and others—all in glorious states of bloom. There is ample opportunity to explore the nuances of each variety—fragrance, color, size, petal count, foliage and growth habit– and there are educational rose books, light refreshments and a proliferation of rosy knick-knacks. The event also includes a silent auction for old roses . 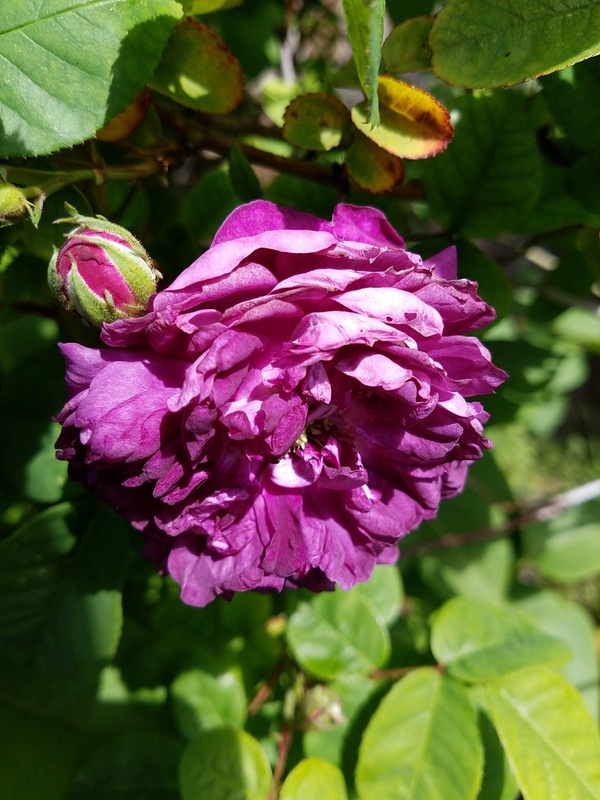 And, of course, there are old rose vendors from all over (Vintage Gardens from Sonoma County) who will be selling rare old roses, most of which are own root roses. Vintage Garden’s catalogue of old roses is a descriptive compendium of some 3,000 old roses and the Bible for many collectors. It and many other rose resources will be offered at El Cerrito’s 31st annual Celebration of Old Roses on May 15, 2011. I was seriously hooked on roses about 20 years ago when I was working as a journalist in Bulgaria and wrote about rose attar and the world famous annual rose harvest festival in Kazanlik. After encountering acres and acres of richly fragrant damask roses, I too wanted a piece of the action. From there, it’s been a joyous ride, that first required me to put down some roots of my own. 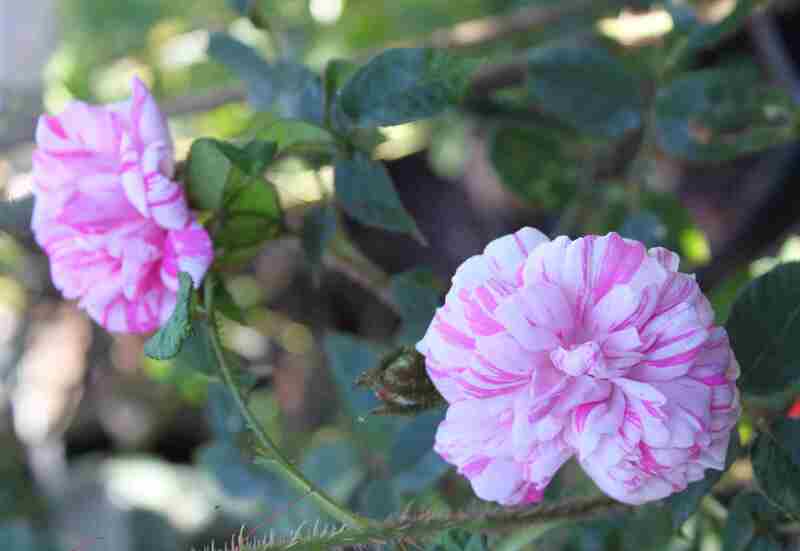 Now, settled in the country Sonoma County and growing about 100 old roses on two properties with differing microclimates, I am living out my rose dream…but there are NEVER enough roses. 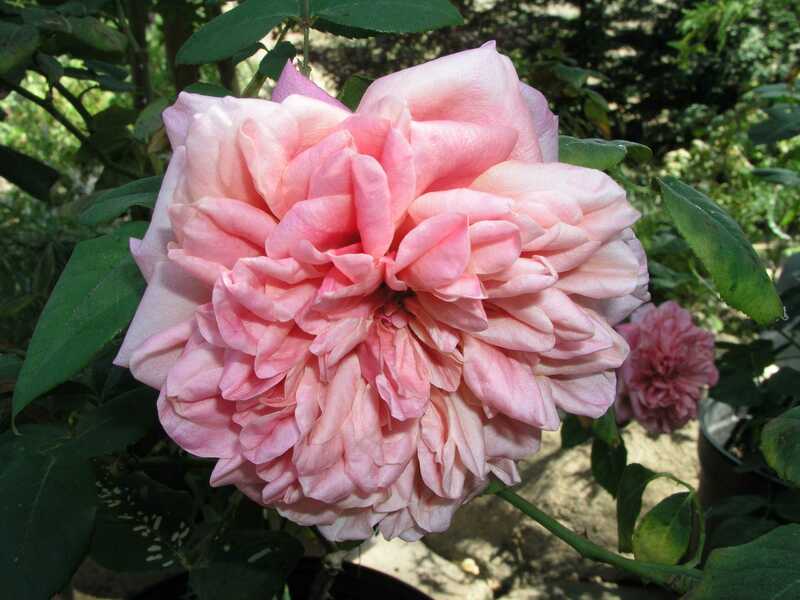 When our local Sebastopol rose gurus, Gregg Lowery and Phillip Robinson, went exclusively mail order with their revered antique rose nursery Vintage Gardens, we lost one of the best hands-on rose education experiences to be had in Northern, CA. All the more disappointing, they won’t be having their annual open garden showcasing their fabulous collection of some 3,600 rare and old roses (all labeled). Old rose events like the one in El Cerrito have to sustain those of us who are hungry to see rare roses and to road test the extensive knowledge we’ve gleaned from late-night reading and dog-earring of our rose books. 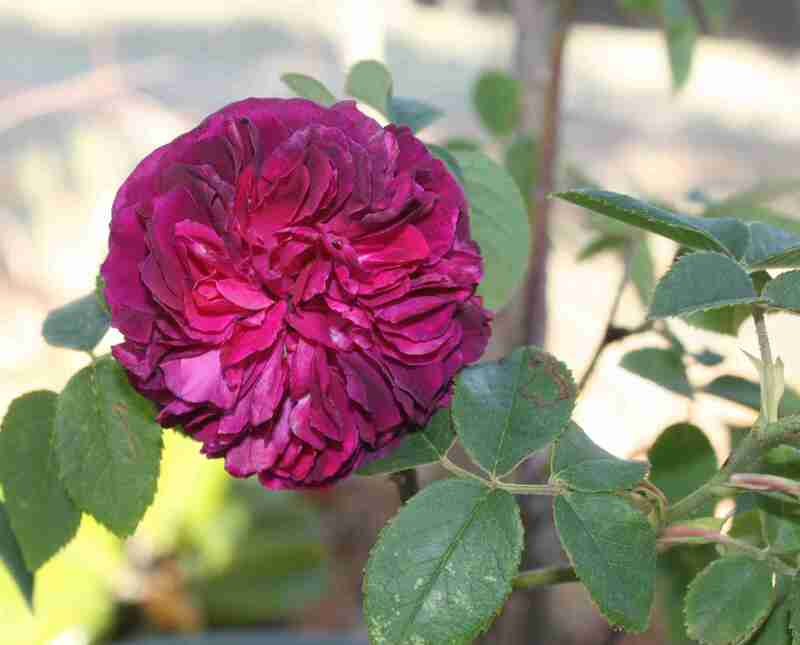 My bible is the Vintage Gardens Complete Catalogue of Antique and Extraordinary Roses. 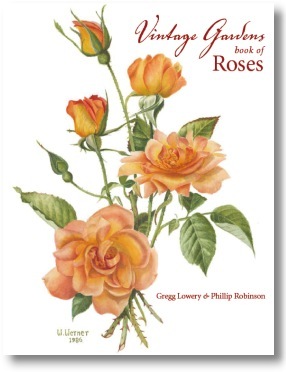 This must-have catalogue gives an utterly riveting blow by blow accounting of the properties of nearly 3000 old and very rare roses, the largest list of roses offered by any nursery in the world today. Consulting rosarians like Gregg Lowery will in be El Cerrito on Sunday, answering questions and identifying old roses at the “mystery” table. This is the chance to have any roses from your own garden identified—just put a complete cutting ( full bloom, bud and some foliage) in a jar and bring them to the event and the experts will try to identify them for you. Another fabulous aspect of El Cerrito’s celebration is the chance to try and buy some very high quality rose products. Last year, I purchased some delightful “Rose Embrace” rose eau de toilette from Healdsburg perfumers Jan and Michael Tolmasoff who run the Russian River Rose Company. The Tolmasoffs are the real-deal–they grow hundreds of damask roses and harvest their own petals to make their own unique rose scents. They also offer hands-on rose harvest tours at their Healdsburg rose ranch where they have over 600 roses. Details: El Cerrito’s 31st annual Celebration of Old Roses, Sunday May 15, 2011, El Cerrito Community Center, 7007 Moeser Lane, El Cerrito. 11 am to 3:30 p.m. There is no admission charge.